The health and welfare of the flock is the main concern of any egg producer. Among the main issues concerning the well-being of layers are the choice of housing system, treatment of beaks, prevention of feather pecking, and keel bone strength. Another key area is disease protection. When the birds you care for develop in a healthy environment, they can reach their full genetic potential. In order to prevent diseases from being transferred between chicks, it is important to strictly follow vaccination and detection practices. 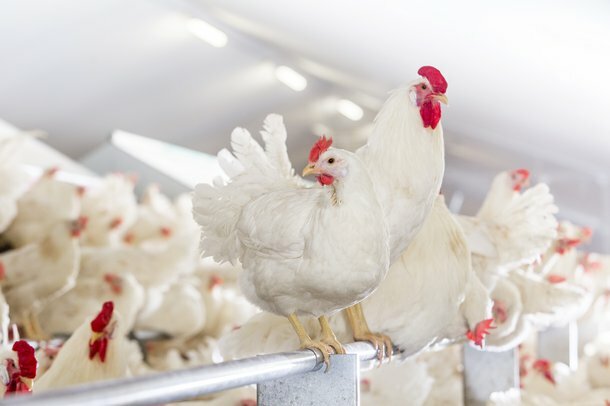 To ensure that your animals are treated with care and respect, we recommend that egg producers have a clear animal welfare policy, and that all employees are trained in the proper care of the birds under their care. Several years have passed since the EU ban on conventional cages in 2012. With the latest announcements from many of the leading food companies and retailers in the USA that only cage origin of eggs of free origin.